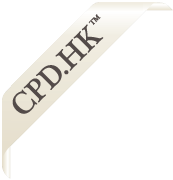 This is an intermediate level course on judicial review in Hong Kong. 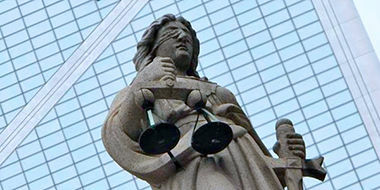 It offers a broad overview of judicial review, beginning with its basic principles. Delegates are guided first through important procedural aspects of review, such as the public/private divide, the leave stage and standing. An overview is then given of the main substantive aspects of review, in particular the grounds of review such as fettering of discretion, breach of legitimate expectations, unreasonableness and procedural impropriety. At each stage we consider relevant and contentious issues for the practitioner, with the main rules, principles and case law in judicial review being covered.